tired of readjusting your apple earphones? We've all been there,.. the never-ever land of constantly pushing in, twisting and relentless readjusting of our Apple AirPods & Earpods. 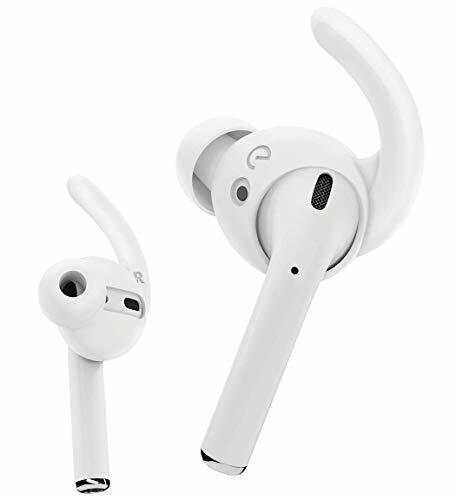 EarBuddyz AirPods ear hooks eliminate the fuss and hassle of constantly adjusting your Apple earphones and provide an ultra secure listening experience. 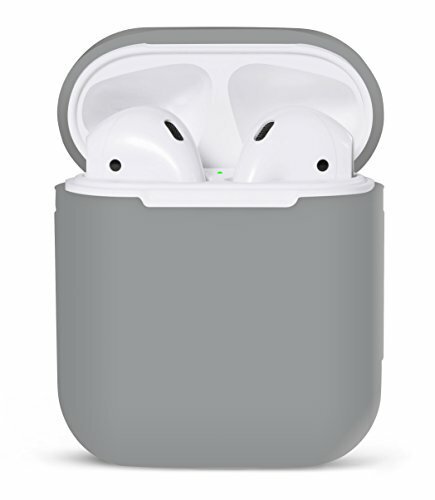 Engineered from high performance elastomers, EarBuddyz AirPods Hooks comfortably grip your ear and provide additional support by conforming to the groove of your inner ear. Experience twice the comfort and secure fit compared to using Apple earphones alone, Buddy Up! Nothing is worse than discomfort in your ear, well apart from a milk-less bowl of Cheereo's, and that's why EarBuddyz were created with your ear in mind. Using ultra-soft and flexible silicone, we were able to create a fit that your ears will love by using a hook design to push gently up against the Concha just beneath the Triangular Fossa of your ear. Go ahead, plug in for that 6-mile run or strap into your snowboard to hit that Terrain Park, we guarantee that this will be the happiest your ears will be with the fit of your Apple Earphones. your sidekick, your buddy & pal. This little guy protects against the bumps & bruises of the daily grind. And don't let his soft side fool you, he's actually as tough as nails. Ok well maybe not nails, but you get the idea. PodSkinz are engineered from a durable and impact absorbent elastomer to provide the perfect balance of lightweight protection and fit. So go right ahead and adventure on, he'll keep your AirPods covered wherever you go.